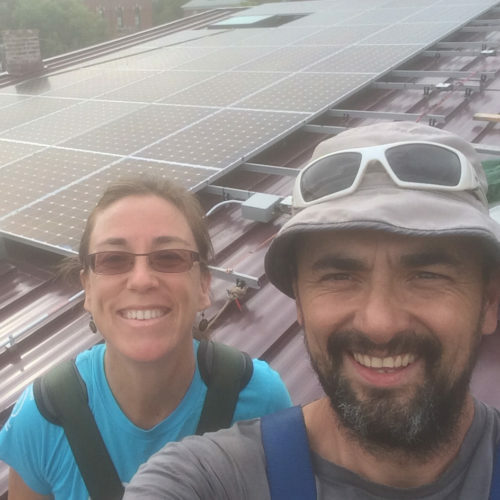 PV Squared is a worker-owned cooperative focused on high quality, full service solar for homes and businesses throughout western Massachusetts and southern Vermont. Founded in 2002, we are local solar experts and dedicated community members. 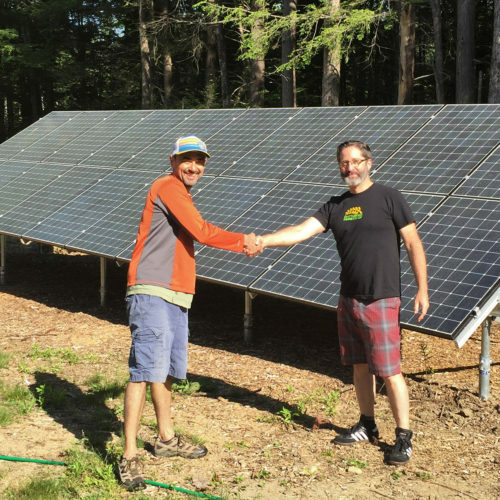 We’re also the only NABCEP Accredited Company in Massachusetts, a Certified B Corporation, and have been voted the Best Solar Company in the Valley for the last two years. That’s the PV Squared Difference. PV Squared is co-owned by 29 employees, and that number is growing each year! That means there’s a team of owners on every job, engaged in every stage in the project process. On both a local and national level, PV Squared has been consistently recognized as a leader in the solar industry. Best of the Valley, Top Solar Contractor, Best for the World, are just a few. We are experts in solar design, installation, permitting, and policy. You can count on us to deliver an exceptional solar project and be here for you years down the road. 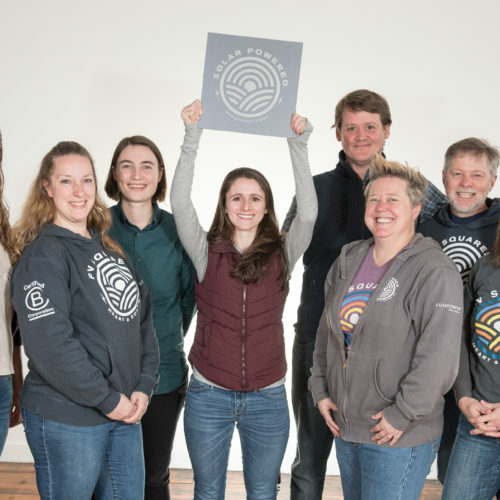 Whether we’re donating solar to Habitat for Humanity or volunteering with Connecticut River Conservancy, we’re dedicated to helping our community thrive. 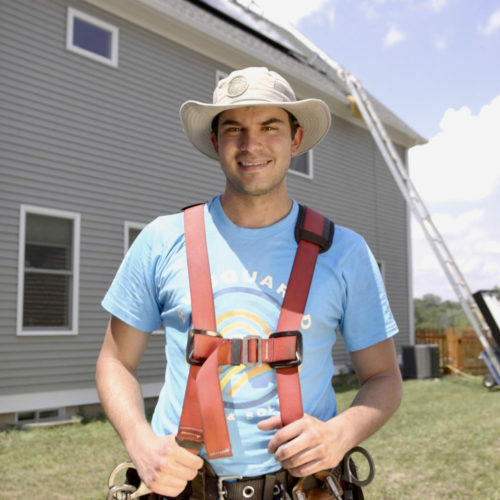 Learn what it’s like to work with PV Squared. PV Squared partners with these trusted organizations to secure financing for your solar project.